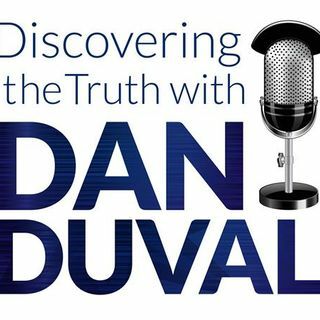 This week on Discovering the Truth with Dan Duval, Dan takes the mic to go into detail on a number of subjects that expound upon the mechanics of the spirit realm. He gets into keys and how keys are not only natural but also spiritual. Likewise, doors and realms being both natural and spiritual have huge implications on our lives. In this podcast, you will learn how the mysteries and secrets associated with keys, doors, and realm will help us to navigate this life more effectively as citizens ... See More of the kingdom of God. The program is cutting edge and definitely not one you will want to miss! Be sure to visit us at www.bridemovement.com and at www.thefireplacechurch.org!